Buying tires for your vehicle is not something you want to rush, and it’s not something you want to take lightly either. 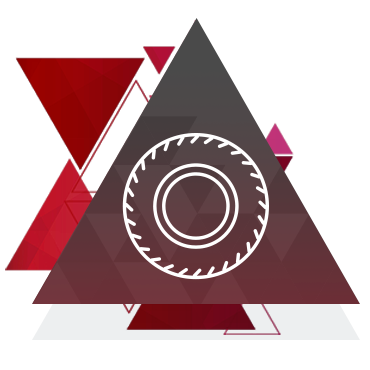 You want a tire centre that can help you get the best tires for your vehicle, and your budget. At Nissan of Windsor, we take both very seriously. We have a wide range of winter and summer tires to offer you, but we also make sure that we provide you with the very best value as well. Many people believe that all tires are created equal. That’s especially true of summer tires, where many do not take the time to properly shop for their next set. At Nissan of Windsor, our summer tire experts will provide you with models that will improve your Nissan’s comfort, fuel economy, and safety at the very best prices in town. We also have plenty of winter tires to offer you. When choosing a winter tire, you want to make sure you choose a model that fits your lifestyle. Some tires are better in snow while others perform better on ice. Some do both very well, and others are suited to those who don’t need to take their vehicle out in the winter very often. Come to Nissan of Windsor today and let our tire experts show you the differences between each type of tire. We will work with you to get you the right set based on your budget today.